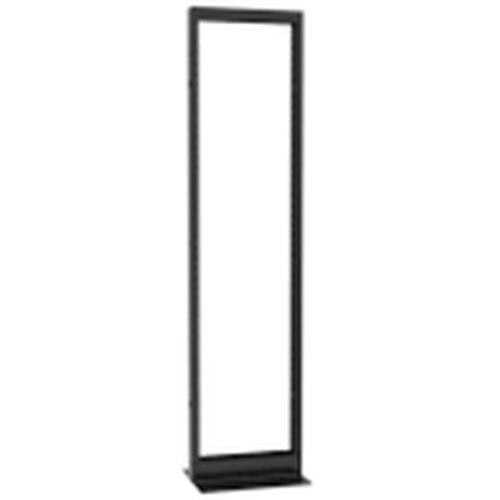 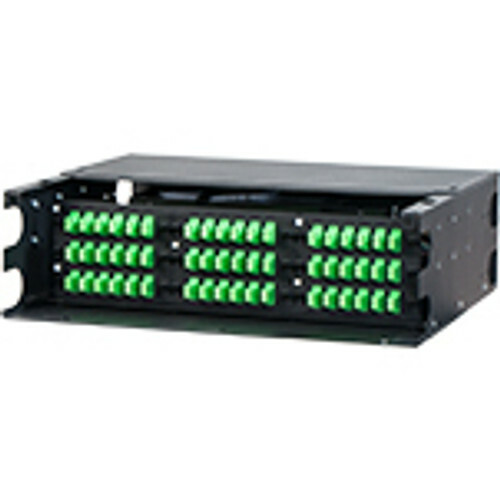 The KH-1911-3-200-45 is a simple, but sturdy, 45u 2-post relay rack from Kendall Howard. 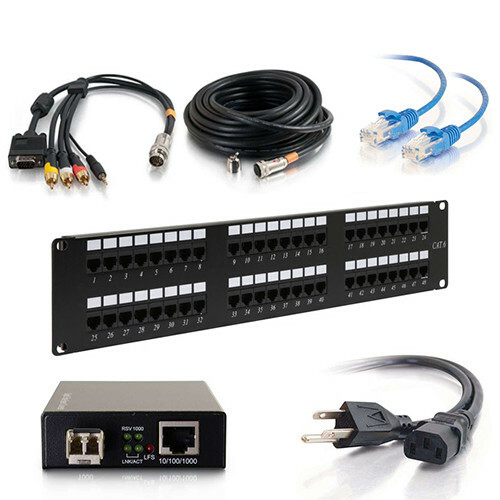 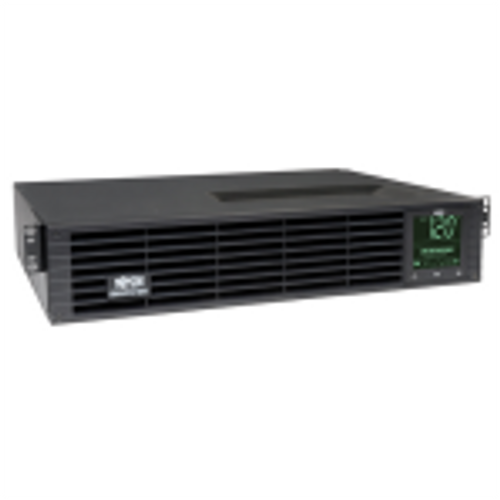 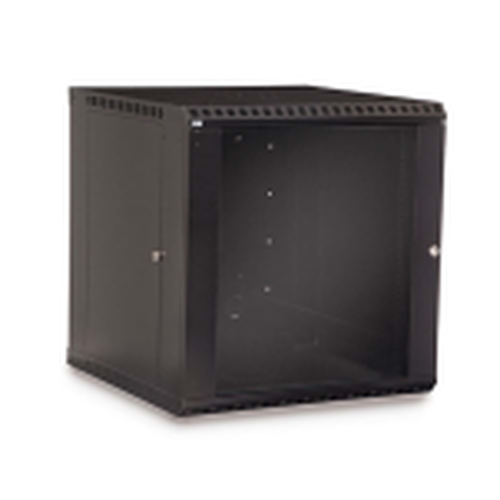 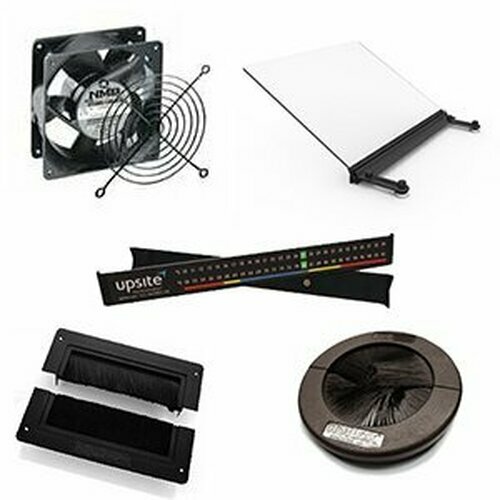 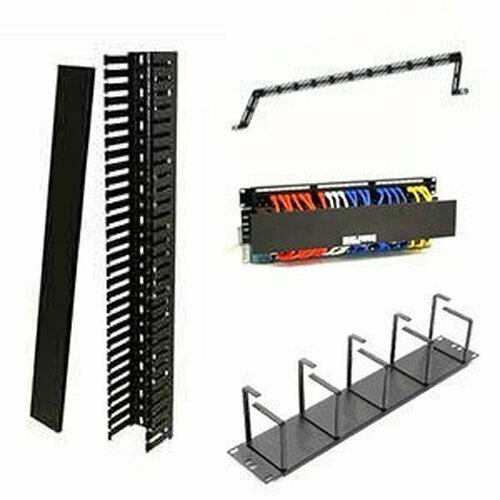 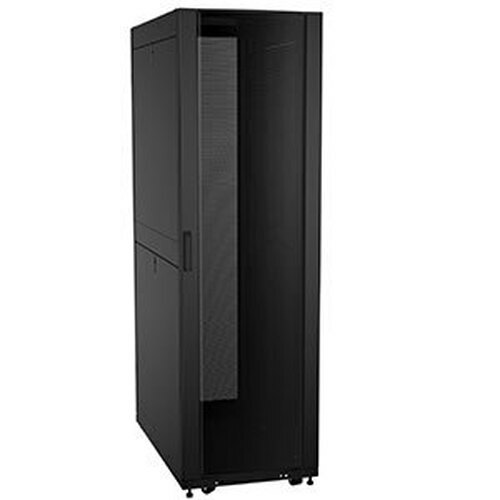 Made in the USA, this telco rack is ideal for data centers, network closets, offices, and the like. 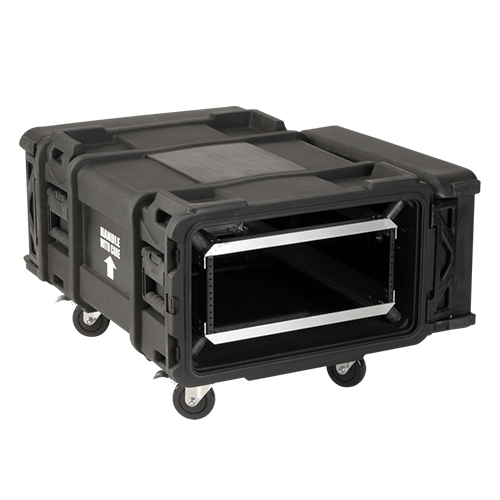 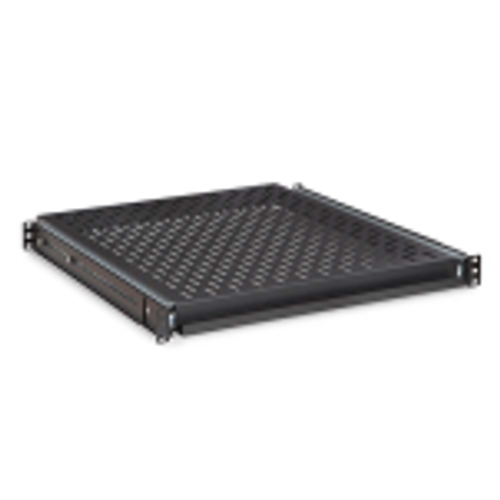 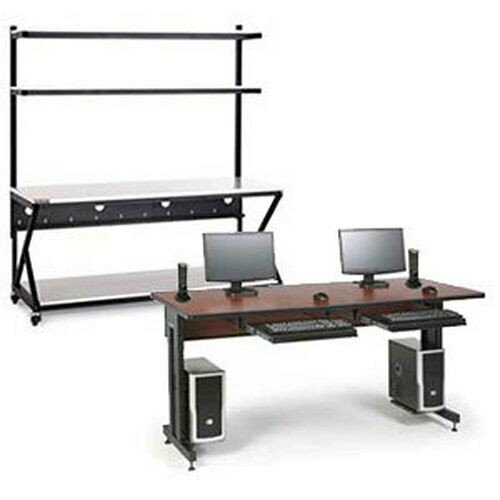 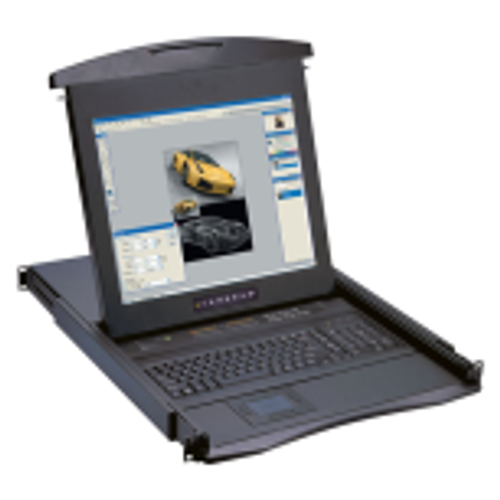 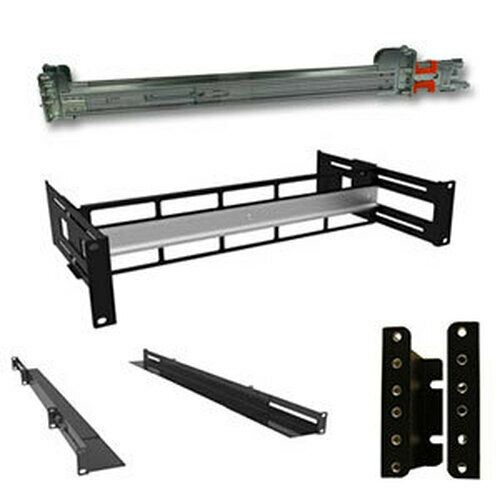 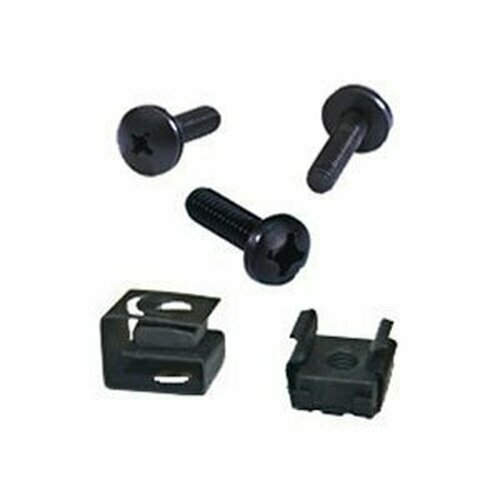 Featuring 10-32 tapped rails and an 800 pound weight capacity, this gangable network rack is built to last a lifetime.